Easy ways to cleanse, revitalise and energise! 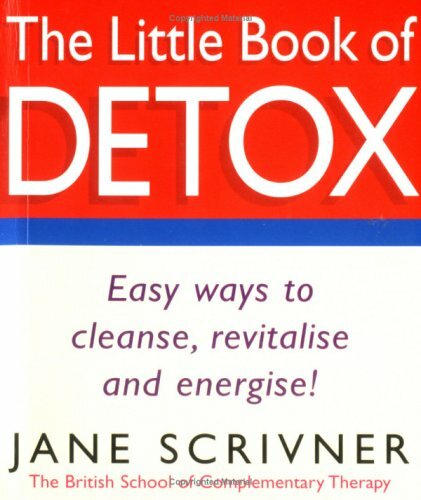 The little Book of Detox is full of advice on how to give your body and mind a thorough spring-clean. Discover the key to feeling refreshed, invigorated and full of energy. Here you find the book…. ‹ PreviousGuess how much I love you….